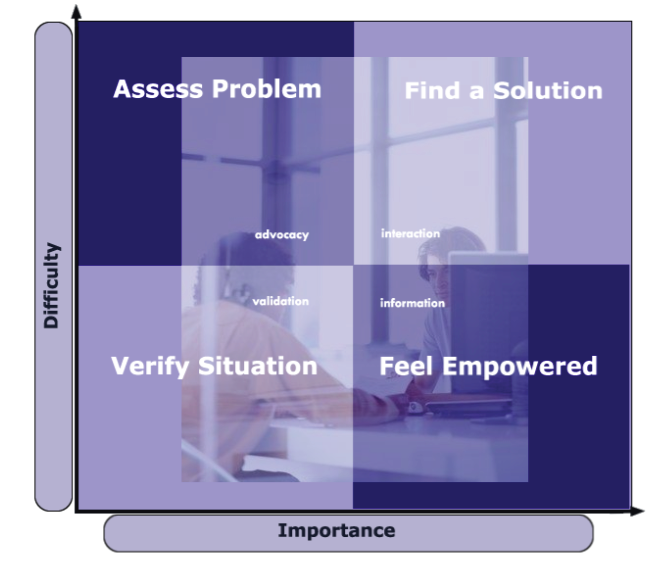 KeyBank had an understanding of their customers from a market research standpoint (customer segments, target audience), but lacked an understanding of their users from a behavioral (usability) standpoint. 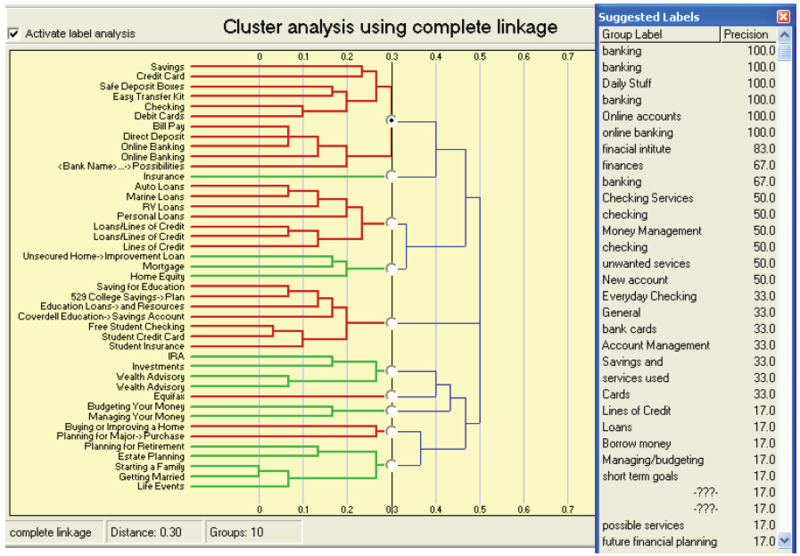 Key needed to now: What problems were users trying to solve when managing their money? What questions do new first-time home buyers have over repeat home-buyers? Do people know who what a FICO score is or an ARM? ; What tools are helpful when managing loans or debt, for example? How Key Bank’s users actually interacted with planning center content was different to how the internal team thought about it. Most users lives were a mess, and most online banking experiences just dumped information, making navigating life changes chaotic. The Key online team learned that in order to become a trusted advisor, the content had to align with where customers were. This meant backing off complex calculator features, re-positioning content to speak to real life pain points and offering content and tools that aligned with user goals. Experience Dynamics interviewed and observed users in their home environments as they described problem-solving strategies, interacted with websites they turned to for help and described the issues and concerns they had about applying, choosing and managing financial products such as mortgages, car loans and student loans. Users were given a “card-sorting” task that helped gain insight into navigation, links and labeling organization. The “day in the life” home visits yielded rich insights into the dominant “user profiles” that represented Key.com’s user profiles. Photos, video and research notes were analyzed and distilled into detailed profiles of what users wanted, what confused them and what features and tools they needed the site to have in order to succeed with KeyBank’s planning tools and resources. Experience Dynamics created “task-centric” design recommendations, in order to align functionality with the observed users goals and objectives, such as integrating calculators and helpful articles into the user’s natural navigation flow. 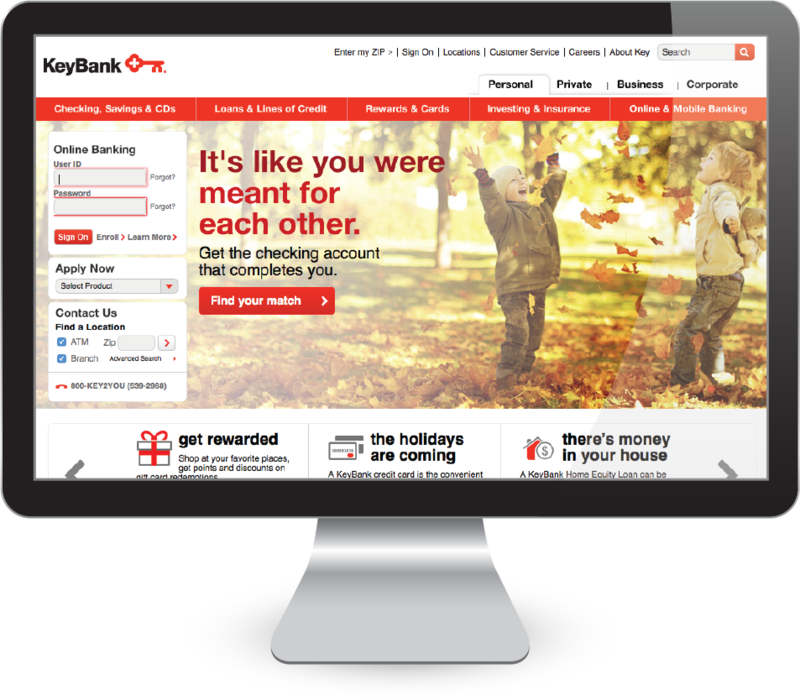 The importance of landing page layout and specific product pages gave KeyBank better decision-making with the new redesign. The new task-centric planning content, tools and resources were considered important to users and a major value-add to interacting with the KeyBank brand as a trusted adviser. Use of planning resources and tools has increased by multiples, as users are finding content they didn’t know existed before. KeyBank’s investment in third-party tools and development of helpful functionality is now justified and the bank is more confident in maintaining a high standard of customer experience that elevates the bank’s offerings relative to competitors.